Three well respected Swiss brands that each share a passion for innovation, creation and quality, HAUTLENCE, De Bethune and Celsius X VI II, decided rather than exhibiting in China individually it would make more sense to join forces and stage three high profile events in Beijing and Chengdu which took place from April 23rd to 28th 2012. 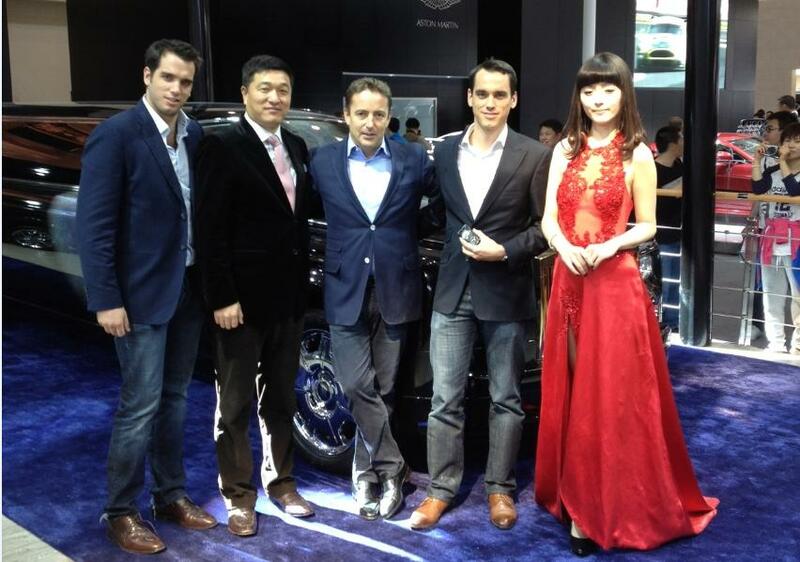 The three independent brands met Chinese VIPs and Press at the China Auto Show in Beijing, the most important car show in China. Following this high-profile exhibition, two private events took place in the fast developing city of Chengdu. 60 carefully selected collectors attended interactive dinners where Pierre Jacques, CEO of De Bethune, Edouard Meylan, CEO of Celsius X VI II and Bertrand Meylan, General Manager of HAUTLENCE Asia presented their brands and shared their passion with the collectors through different forums and workshops. The audience was captivated by the mechanical marvels and unique visions that were presented. 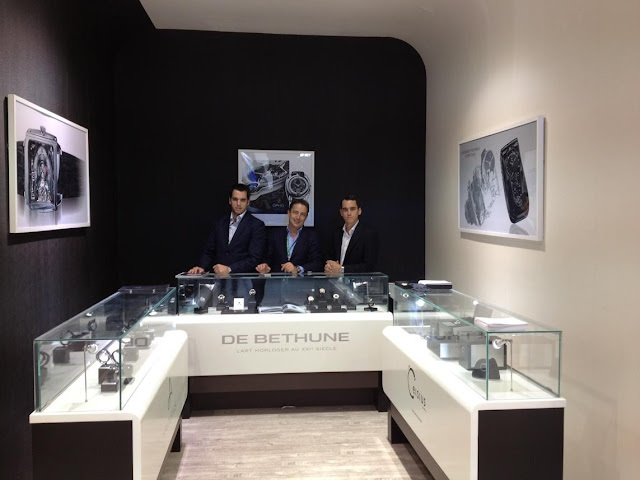 De Bethune was winner of the "Aiguille d'Or" Geneva Grand Prix 2011, the supreme award honouring the best timepiece of the year for the DB28 model. De Bethune presented two limited editions of this iconic model. Celebrating the brand’s tenth anniversary, Pierre Jacques also took this opportunity to introduce and share both the technical and artistic aspects of De Bethune's innovations, including their specifically mechanical and horological features. HAUTLENCE was founded in 2004 named after one of the cradles of watchmaking. Instilling a new dynamic into the art of watchmaking, HAUTLENCE presented its in-house masterpiece the HL2.1 (half-trailing hours and retrograde minutes) and the new HLQ Classic collection equipped with an in-house jumping hour and retrograde minute calibre. Celsius X VI II is a cutting edge pioneer brand creating complex mechanical pieces of art. Celsius took the opportunity to present its first mechanical mobile phone: LeDIX. 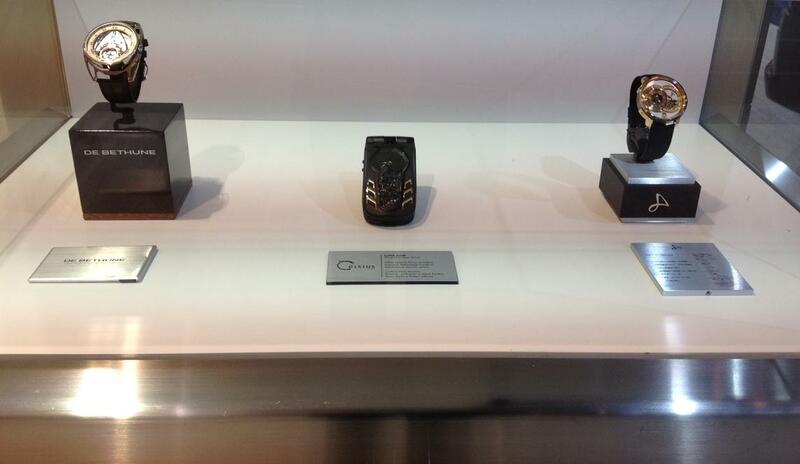 Three versions were on view at these events, including a unique Diamond variation and the first mobile phone made from carbon fibre. Each piece takes six months to produce and features more than 600 mechanical parts. The decision to tour China together was a tremendous success for all three brands. It gave HAUTLENCE, De Bethune and Celsius X VI II the chance to build awareness while sharing their passion with a receptive crowd. Future similar joint road shows are already being planned.